Konstantin Ermakov. Professional player of the League since October 4, 2012. 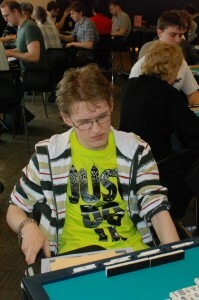 In 2007 Konstantin was already playing riichi. He also took part in the translation of the Akagi anime.